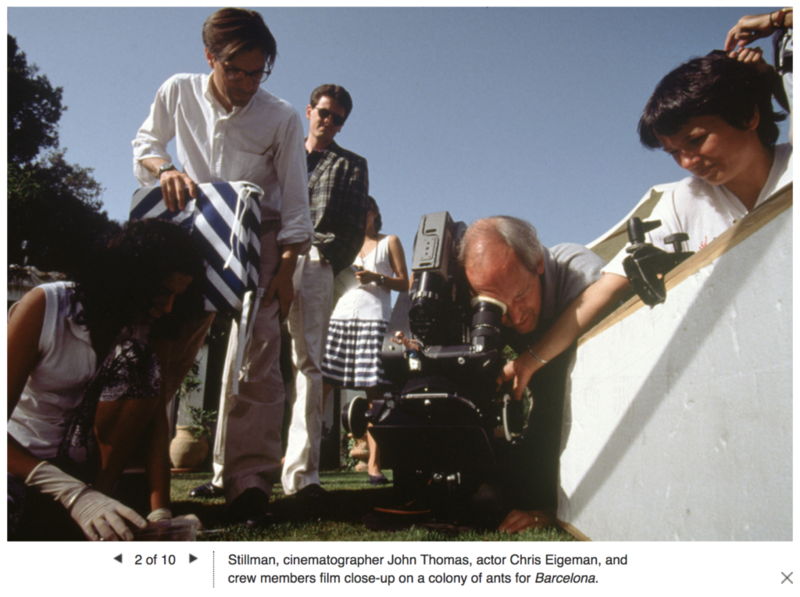 Criterion has a page with behind the scenes photos from Whit Stillman’s first three films (if you haven’t picked it up yet, the trilogy is available to purchase). Commercial for the soundtrack of Whit Stillman’s BARCELONA. Whit Stillman’s masterpiece of text and subtext, Barcelona, plays at The Wadsworth Atheneum in Hartford on Thursday, March 23rd at 7pm.